Hume City is proud to announce the signing of 24 year old striker Liam Boland. 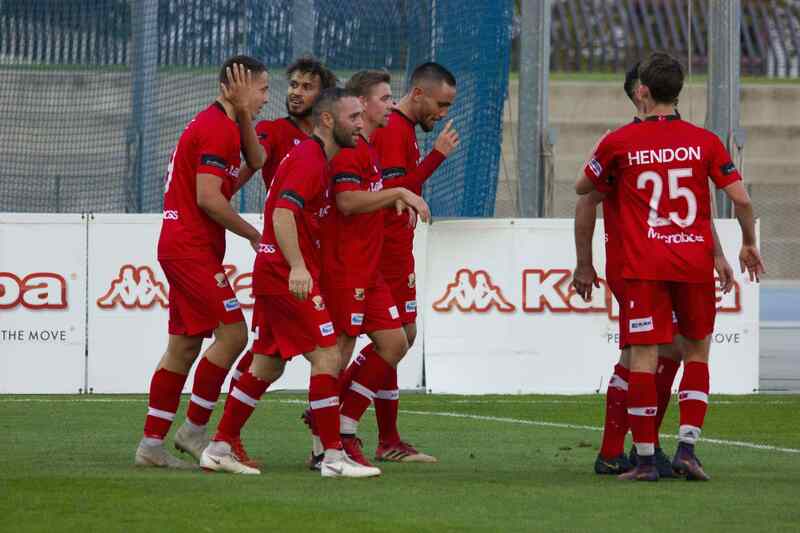 Boland, who last featured for Green Gully, made a name for himself in the FFA Cup where his half-way wonder goal helped his former club to a come from behind win over Central Coast Mariners. 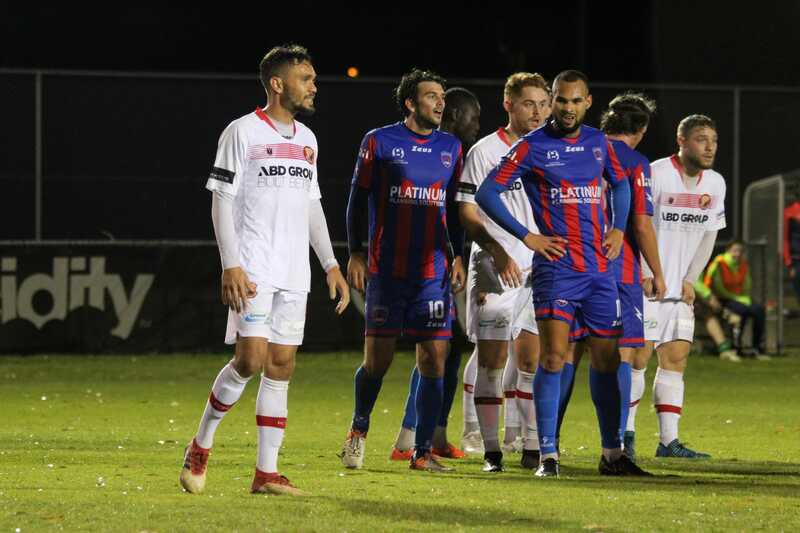 The Perth born striker, who has also spent time with Oakleigh Cannons, Floreat Athena and Perth SC, enjoyed a prolific campaign in the NPL Victoria regular season where he netted 12 goals in 24 appearances. 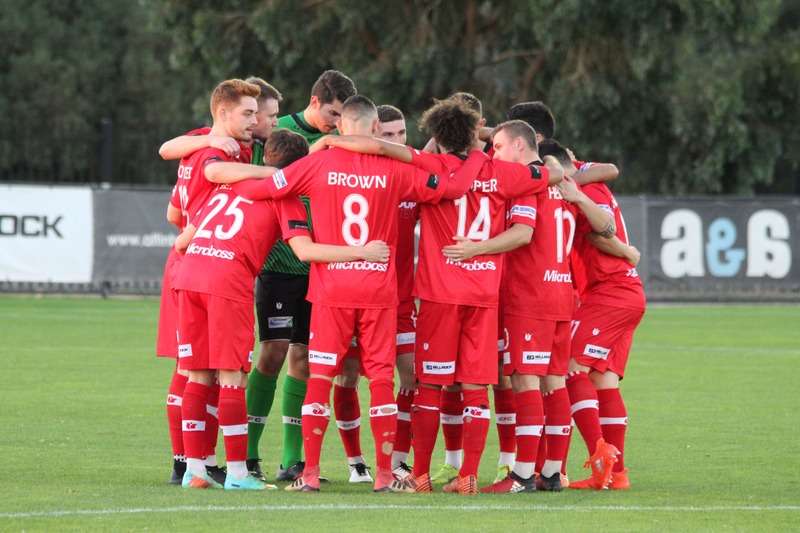 Boland stated that the facilities at Hume City along with its title aspirations were part of the reason he decided to make the move to the ABD Stadium based club. “Just the club’s direction that it wanted to go in,” Boland said. Boland stated that he is looking forward to working with Nick Hegarty as well as the more recent additions to the side in Wayne Wallace and James McGarry as he seeks to provide a new type of attacking threat at Hume City. “Im hoping (to bring) goals, to be honest,” Boland stated. 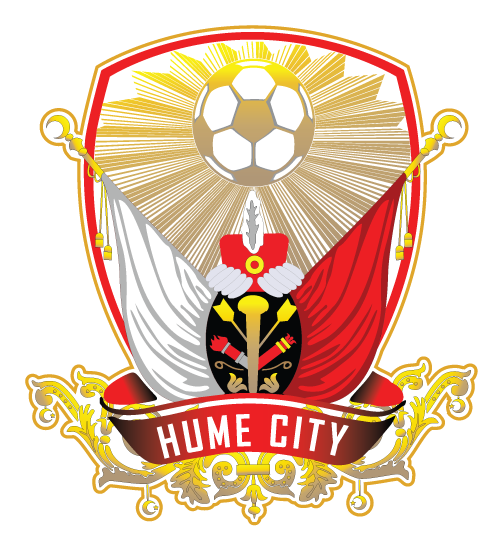 Hume City technical manager Dean Hennessey said Boland’s ambition and ability to bring his teammates into the game were contributing factors in his decision to bring the striker to Hume City. “Liam scored against us last season and again this season in the Dockerty Cup semi final so we have felt the effects of his finishing,” Hennessey said.